 In the bottom navigation of the Xola app, hit the + symbol. Select the experience to book. Click Have a code? to add any codes that you would like to apply to this booking. Fill out Questionnaire information (if applicable). Tip: You can collect credit card payment via swipe and pay. Learn what hardware to use in this article.